You are not allowed to provide your part-time employee with less leave than a full-time employee. 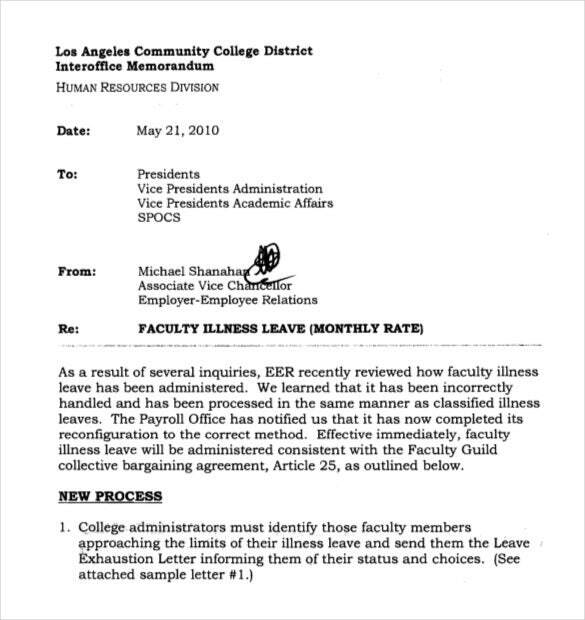 All eligible employees are entitled to the 12 or 26 weeks of FMLA leave per year.... 2/07/2018 · For purposes of the employer shared responsibility provisions, a full-time employee is, for a calendar month, an employee employed on average at least 30 hours of service per week, or 130 hours of service per month. But in terms of maternity leave you DO have to be with the same employer BUT you don’t have to wait another 12 months before taking leave again. If you DID switch employers you would have to be there for 12 months before you’re entitled to maternity leave again.... 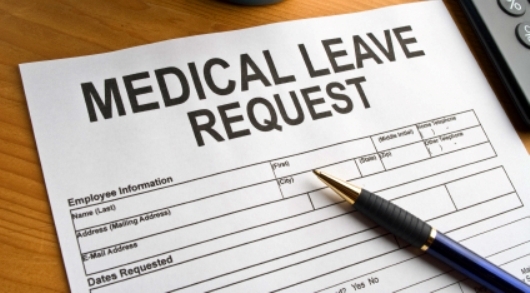 The employer may then ask employees who agree to the unpaid leave to submit unpaid leave forms to the employer. Alternatively, the employer and employee may otherwise document the agreement to take unpaid leave in writing. The agreement should clearly state how long the agreement will last, including start and end dates. The employer may then ask employees who agree to the unpaid leave to submit unpaid leave forms to the employer. Alternatively, the employer and employee may otherwise document the agreement to take unpaid leave in writing. The agreement should clearly state how long the agreement will last, including start and end dates.... But in terms of maternity leave you DO have to be with the same employer BUT you don’t have to wait another 12 months before taking leave again. If you DID switch employers you would have to be there for 12 months before you’re entitled to maternity leave again. But in terms of maternity leave you DO have to be with the same employer BUT you don’t have to wait another 12 months before taking leave again. If you DID switch employers you would have to be there for 12 months before you’re entitled to maternity leave again. The employer may then ask employees who agree to the unpaid leave to submit unpaid leave forms to the employer. Alternatively, the employer and employee may otherwise document the agreement to take unpaid leave in writing. The agreement should clearly state how long the agreement will last, including start and end dates. This decision demonstrates that it can be indirect discrimination for an employer to unreasonably require an employee returning from maternity leave to return to full-time employment or to work specific hours if it is harder for the employee to do so due to her family responsibilities.